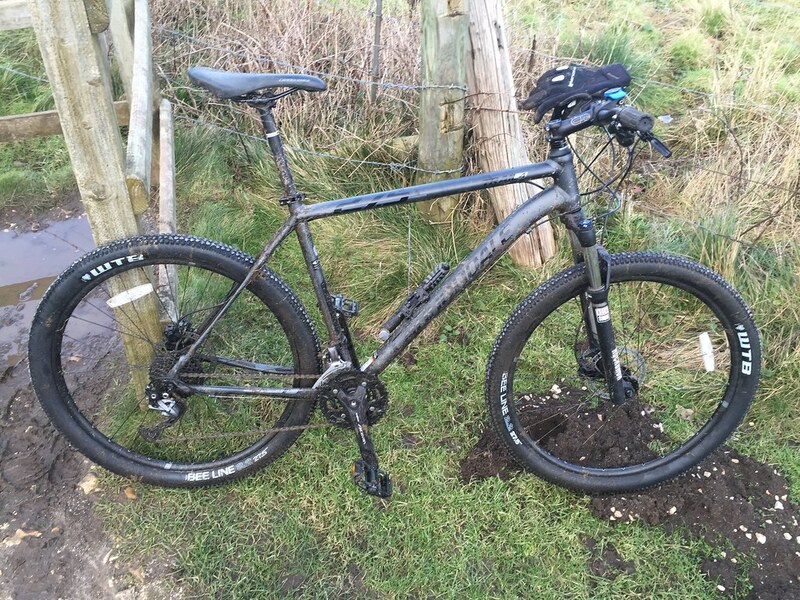 Hi guys, I'm new to mountain biking, I looked at a few forums but this one looks great, I look forward to learning lots! 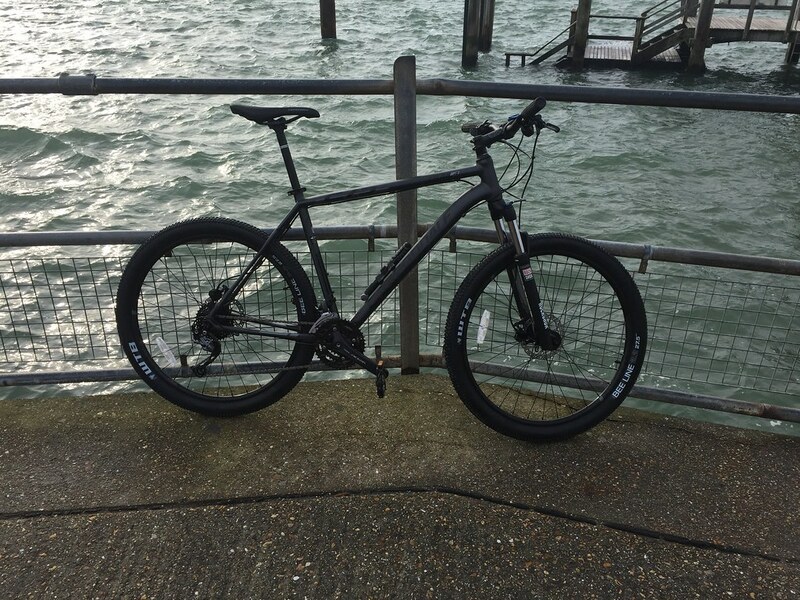 I've just purchased a 2016 Cannondale Trail 4 which I collect Saturday, very excited and can't wait to get started! Has anyone else got the bike and are you pleased with it? I live on the South Coast and would love to hear some suggestions of good trails in the area. What part of the south coast? Welcome to the Forum, hopefully we'll see some pictures of the new bike. Thanks for the warm welcome guys, picked up my bike this morning and took it out to Corfe Castle, rode about 30 miles altogether with a mix of trail / road riding. I'm absolutely knackered now! The bike is great, my only gripe is the brakes but I think that's down to me not bedding in the new pads and then immediately getting them wet and muddy. The pedals are crap too so i'll change those. I've never had a bike that uses 650B's, it makes a lot of difference, I was surprised at the speed i could build up. The thing i'm most pleased with is the quality of everything, it's so well built, the gear changes are great and the Rockshox suspension works brilliantly! Now i just need to improve my technical skills, I have a lot to learn!! Nice bike pal. and yeah, quite surprising what a difference 650b makes to general cycling. I'm even curious to see what a 29er would be like for this type of cycling. Hello. That bike does look very nice. I also noticed a huge difference in wheel size. Every time I'm riding somewhere I used to take my 26inch er I find I'm going quicker and it seems easier going too. Could be down to the bikes weight difference in my case bit though.